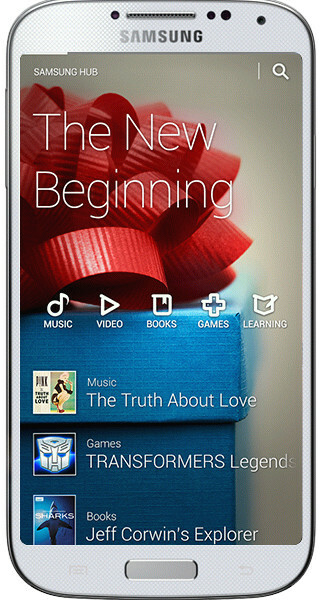 Samsung Hub is an exclusive app for you to purchase and download multimedia content. You can also manage the content on the device. So, it is essentially an integrated store to shop, and manage your videos, games, books music and learning. Currently, Samsung have some many hubs: music hub, game hub, readers hub, media hub learning hub… You need two hands to count them. It make business sense for Samsung to provide all these contents under one roof. For apps, you still get them from Samsung apps. Do not confuse this new and exclusive app with the old Samsung Hub app, which has been obsoleted for long time. Backup your data, do a factory reset. Hi im trying to go into my story album it is saying infortunately my stop album has stop please help I have very inportant picture in it I cant get it to open. Samsung scrubbed the Sasmung Hub for sometime already.